Driving under the tension of reaching for your flight on time is strenuous. And you possess all possibilities of meeting of an accident out of haste. 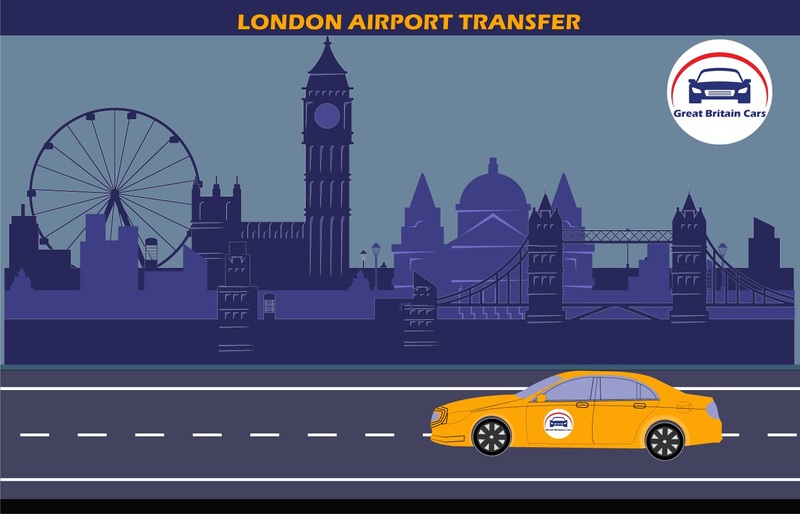 Keeping you out of such fatal possibilities without chances of missing your flight, we bring to you Southend to Heathrow airport transfer. 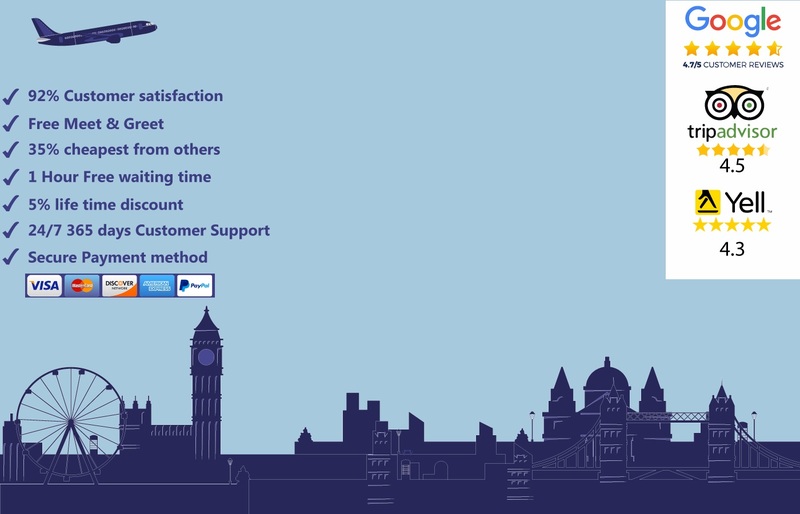 With us, you won’t have to wait for a cab in the queue after a long flight to head to your destination. Neither the luggage will bother you. 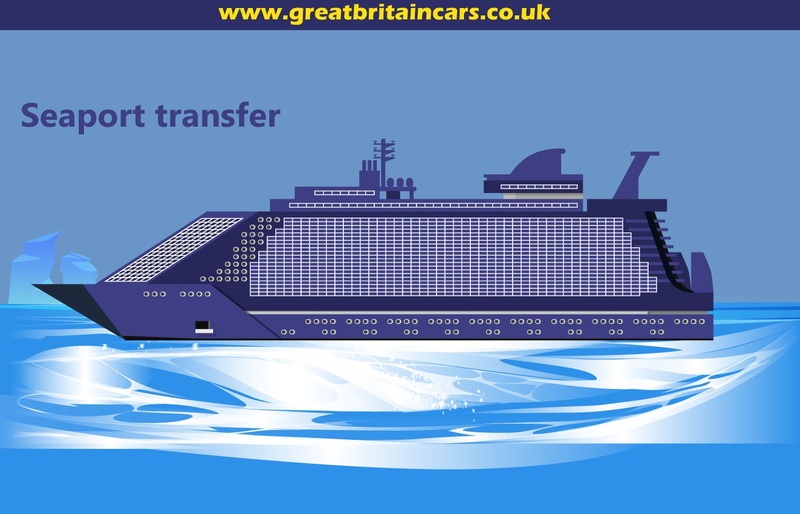 Along with housing a line of top-class luxury cars, we also have trained and well behaved chauffeurs who assure you of a friendly service. 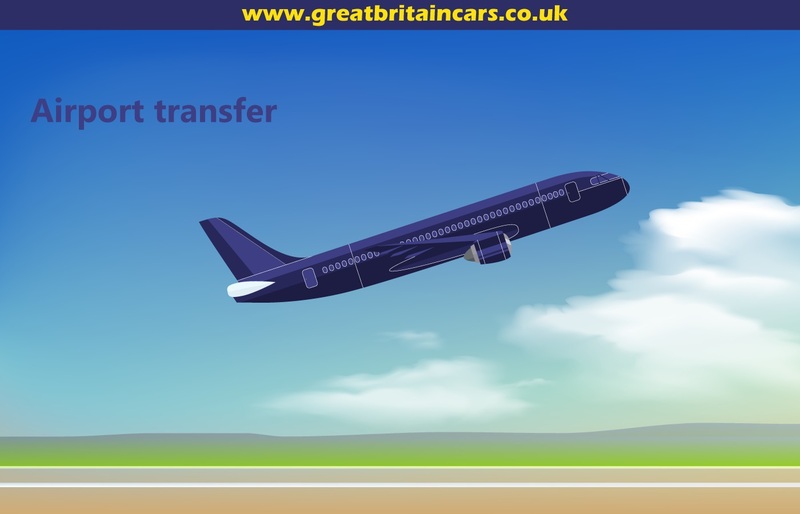 Our Southend to Heathrow airport transfer service is one of the most reliable services you can head with. Low charges, on-time transportation and comfort enriched vehicles serve as the USP of our company’s services. 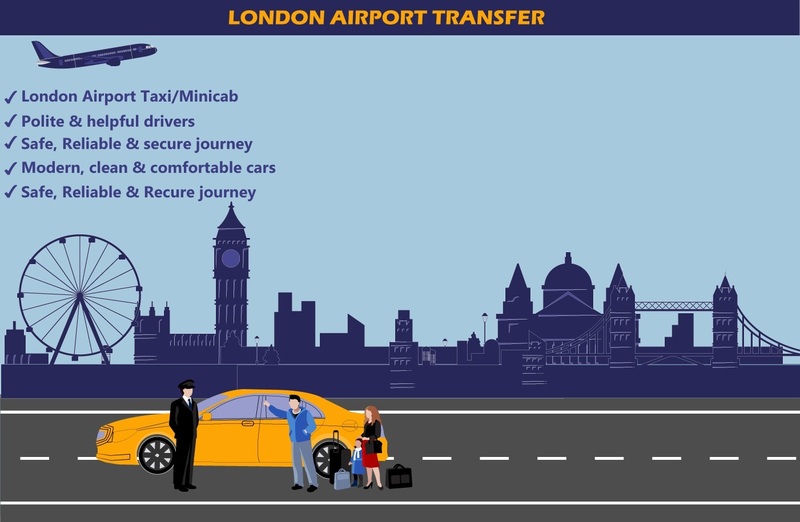 You can simply get your booking done with us online and our chauffeur will be standing at the airport gate with your chosen vehicle.